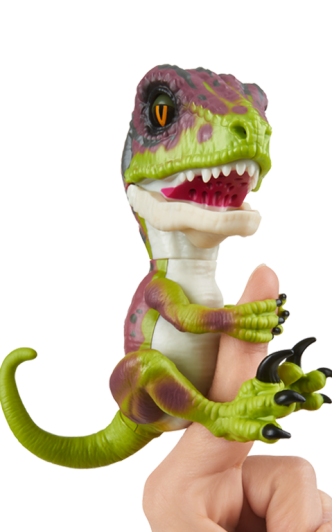 Ferocious at Your Fingertips: Meet the Fingerlings UNTAMED Raptors + Giveaway | YAYOMG! 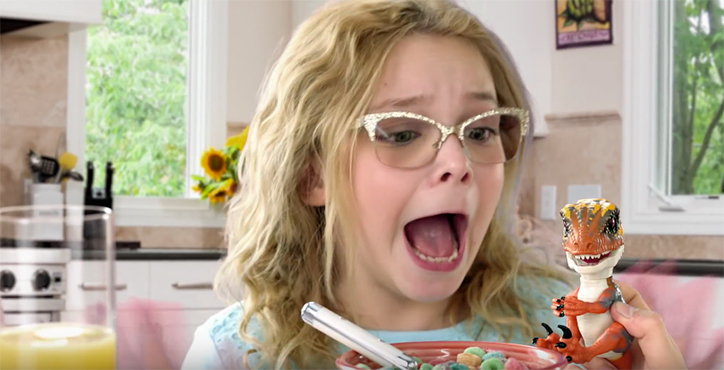 Note: We teamed up with WowWee for this collaboration and giveaway. They provided us with samples of the Fingerlings UNTAMED Raptors and will be providing the prize to the winner. All opinions are our own; we were under no obligation to give a positive review. Things are about to get FEROCIOUS in the world of Fingerlings! By now you’ve probably amassed a collection of adorably colorful baby monkeys, sloths, and unicorns, but today marks the uncaging of something entirely new. 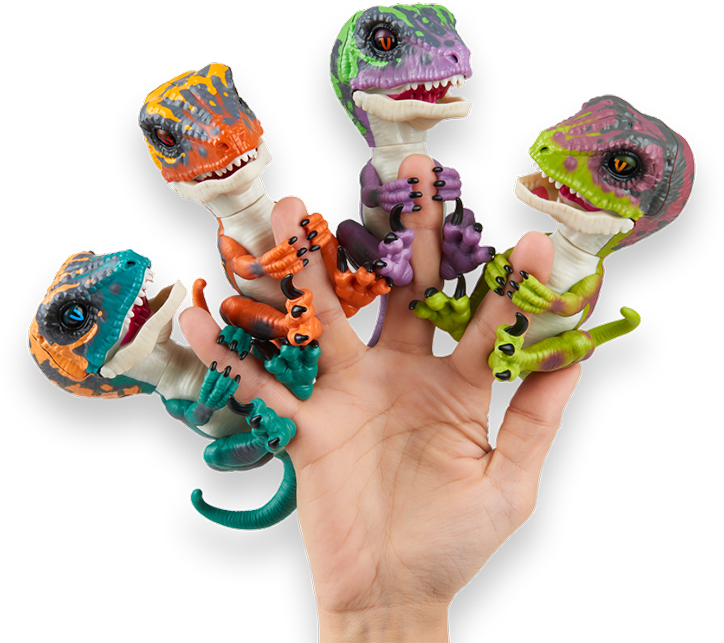 Fingerlings UNTAMED Raptors are a new line of interactive creatures, four totally feisty newborn velociraptors! Keep on reading to learn more about these ferocious new friends and how you can enter to win an UNTAMED Prize Pack, courtesy of WowWee. Plus, head to our Instagram to see Blaze, Fury, Stealth, and Razor take over our story. They’re headed to the dinosaur exhibit at the Academy of Natural Sciences in Philadelphia. Follow their adventure and get to know the raptors as they learn about their real-life dino relatives. 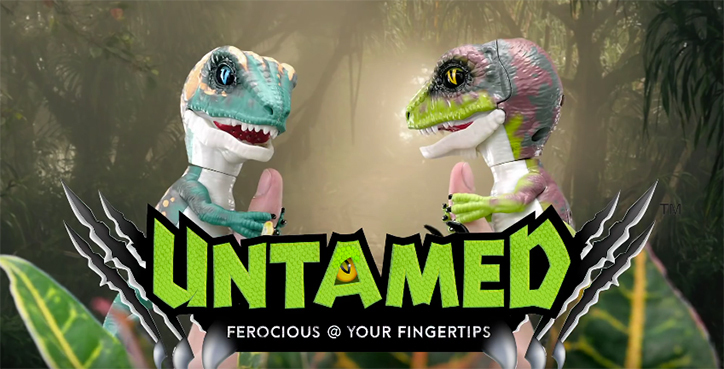 Fingerlings UNTAMED Raptors have two modes, tamed and untamed. They begin in untamed mode, complete with ferocious roars, hisses, and chomps! They’ve got big attitudes and are always ready to wreak havoc. Pet their heads to switch to tamed mode, where they’ll transform into loving companions, giving you nuzzles, purrs, and snuggles. Switch between modes at any time to suit your mood or play style. Untamed mode is a ton of fun, we couldn’t stop making our raptors chomp, snap and roar like the beasts they are! Like the Fingerlings you’re used to, the UNTAMED Raptors feature tons of ways to interact! There are over 40 sounds and animations to discover based on touch, motion, and sound. These unpredictable creatures have chomping jaws, growls, roars, sneezes and yes, even toots! Tap their head, flip them upside down, and give them a shake to reveal all their different interactions. If you’ve got the entire pack, clap for a thrilling surprise! Just like their baby monkey counterparts, these raptors know the difference between a tap, a poke, a pet, and a rub so you’ll definitely want to try out different combinations of interactions – you never know what wild reactions there are to discover. There are currently four Fingerlings UNTAMED Raptors to collect, each with their own distinct style and unpredictable personality. This fiercely orange and red raptor has a hot temper! Fury is fast, furious, and ready to be tamed, if you dare! Stealth’s purple and green colors allow him to stay sneaky by camouflaging him into bushes and trees. Razor is wild and likes his food sliced. Good thing he has such sharp claws! 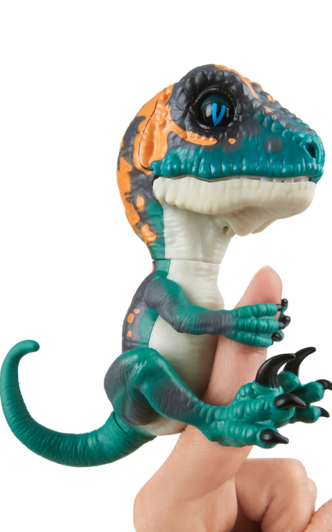 The Fingerlings UNTAMED Raptors are now available at Walmart, GameStop, and Amazon. We absolutely LOVED playing with these fiery raptors, and we can’t wait to see what other creatures and styles WowWee has in store for the UNTAMED line in the future. Ready to get your claws on these ferocious friends? 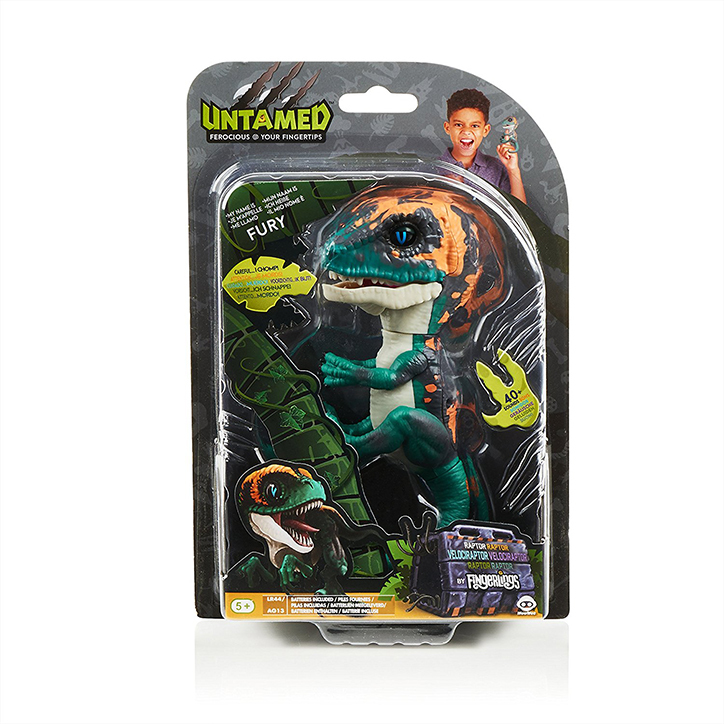 Enter our Fingerlings UNTAMED Raptor Prize Pack Giveaway! – ONE (1) lucky winner will receive all 4 UNTAMED Raptors: Blaze, Fury, Stealth, and Razor. Prize generously provided by WowWee. Get permission from your parent or guardian and head to Instagram and complete the following steps by May 25rd. 1. Follow @yayomgofficial and @fingerlings. 2. Head to this post and leave a comment tagging a ferocious friend you think would love to win! Giveaway begins on May 18, 2018 at 11:30 am ET and ends on May 25, 2018 at 11:59pm ET and is open to US residents only. For more Fingerlings UNTAMED fun, be sure to check out the UNTAMED website! Love Fingerlings? 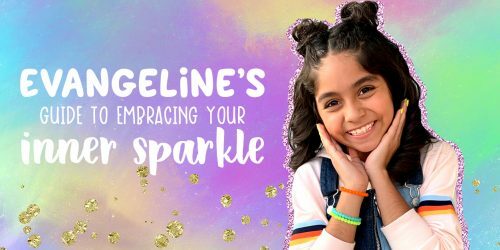 Be sure to check back next week for our biggest Fingerlings giveaway yet!